Rosemary Beach – April 2010 – home sales highest since August 2004! 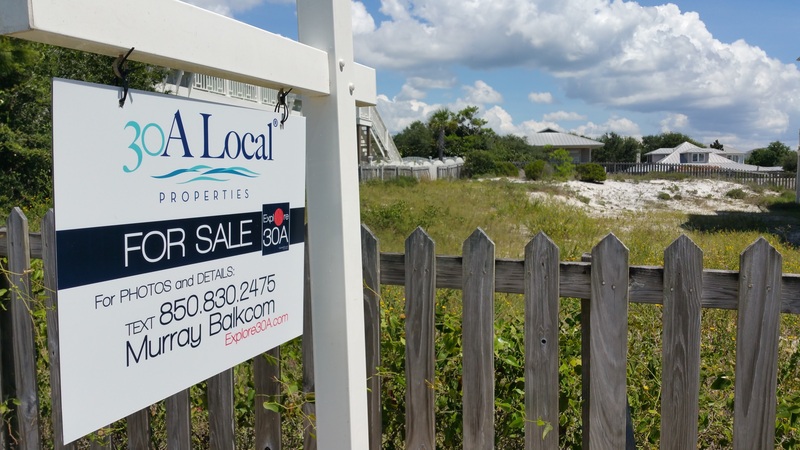 With so many people along the Gulf Coast of Florida focused on the oil spill near Louisiana, it is not surprising that real estate sales information has taken a back seat in the news. Here in South Walton, we have blue skies, white beaches, moderately warm weather, and not a sign of oil. 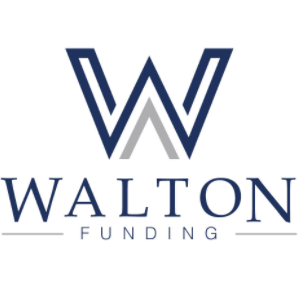 March was an incredible month for sales in South Walton, and overall, sales for April remained fairly similar, with a slight drop compared to March sales in both quantity of sales and dollar volume. However, when we look a little closer, we find some exciting news in regards to Rosemary Beach home (detached) sales. 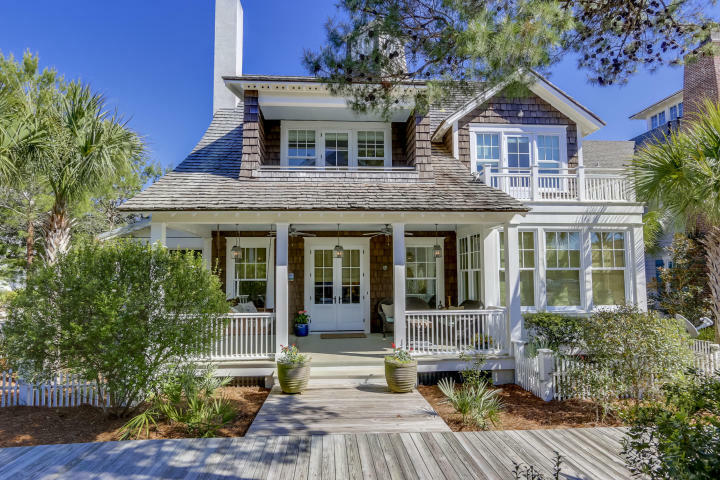 Not since August 2004, the early part of the real estate boom, have we seen this many home sales in Rosemary Beach. Quantity of detached home sales for April in Rosemary Beach were up 390% over March 2010 and were up an equal amount compared to April 2009. Dollar volume of sales was also up 266% over March 2010. Also worthy of noting is that as of the end of April 2010, Year-to-Date (detached) home sales in Rosemary Beach have surpassed home sales in Rosemary Beach for the entire year of 2009 in dollar sales volume, with $22,222,000 in reported sales. 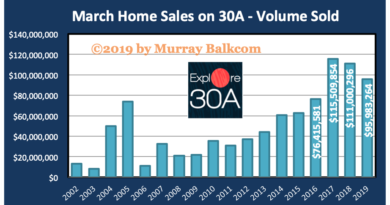 As of the end of April, quantity of sales year to date is now at 19, which is the same as the total number of home sales in Rosemary Beach for the entire year of 2009, as reported by Emerald Coast Association of Realtors. We are seeing some sellers take major hits, and well researched buyers are buying properties quickly, when the price is right. “With calm gulf waters, soothing rays of sunshine and silky sand beaches, Rosemary Beach, Florida is a great place to unwind and soak up the scenery. Rosemary Beach’s unique architecture is what first captures your attention, with its Dutch and West Indies-inspired homes and commercial buildings. Building palettes run to colors found in nature-mostly shades of rust, tan, green and brown, with Bermuda shutters, wide second floor porches, and arched garage doors. Gates and fences open with a latchkey, with steps leading to entrances on the second floor. Walls line both sides of the solid entryway steps, a feature right out of the Caribbean. Footpaths and boardwalks lead to large decks over the dunes and, of course, to Rosemary Beach below.” To assist with your home search in Rosemary Beach or other areas of South Walton, Florida, please contact me, Murray Balkcom, GRI, Realtor with The Premier Property Group, which has offices in the heart of Scenic Hwy 30A, in WaterColor and Seacrest Beach.